There’s nothing we love more than seeing our favourite ladies out there killing it. We know you get it – their victories are our victories and we love that feeling of being triumphant (and stronger) together. 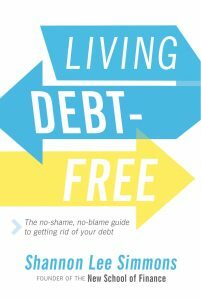 It’s with that sentiment in mind that we bring you an update on Prevailer Shannon Lee Simmons, who has just released her second book, Living Debt Free: The No-Shame, No-Blame Guide to Getting Rid of Your Debt. No one wants to be in debt, but most of us are. Shannon understands that there’s no one-size-fits-all solution; she’s written this book to help each of us create our own unique, reasonable plan – hallelujah! We’re so proud of Shannon and to celebrate – and share the wealth – we’re kicking off 2019 with a very exciting giveaway! You can score enrollment in The New School of Finance’s signature online financial planning course, Get On Track AND your own copy of Living Debt Free. How do you win this, you ask? Just head over to our Instagram for full contest details. 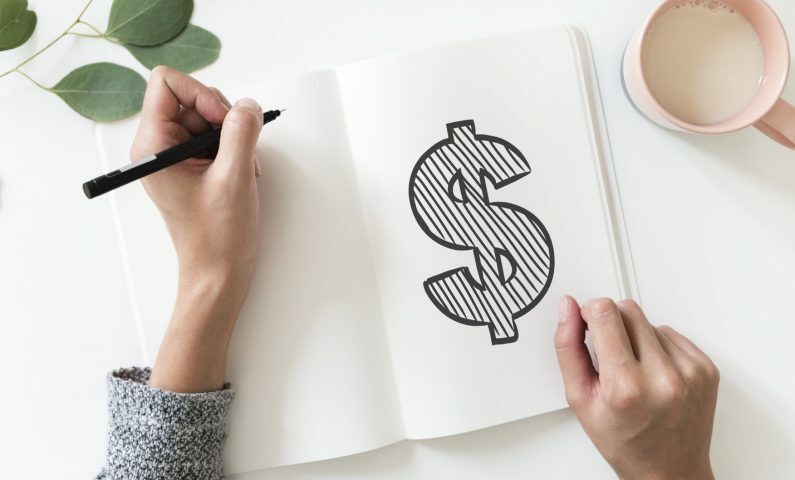 Getting a better handle on your finances might be a new year’s resolution or something that’s been on your to-do list forever; or maybe you just try to ignore the chore entirely. We get it – sometimes it can seem like an insurmountable task, especially without help. The first step is literally just to take a step, and we recommend starting with the Get On Track course. It’s designed for anyone looking to assess where they’re at, set realistic goals, and make an actionable plan. It’s only 90-120 minutes total and includes video tutorials and a customizable planning tool – it’s financial adulting on steroids! If you don’t win the contest, we recommend you still consider enrolling in the course or any of the others that the New School of Finance offers that may be applicable to you. Or, because baby steps count too – check out the freebies they have on offer (ugh, tax season IS almost here). In case you missed it, Shannon’s first book, Worry-Free Money: The guilt-free approach to managing your money and your life is still available for purchase too; it’s full of modern, straightforward, advice, case studies, and practical resources, and talks about budgeting in a realistic way that is incredibly refreshing. You can also follow Shannon and The New School of Finance on Instagram here & here. Lastly, we’d love to hear your financial stories – successful or otherwise – and what questions or concerns you have surrounding personal or business finances; please get in touch with us via our contact form.